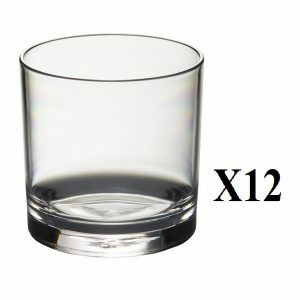 Providing a safer and more resistant alternative to traditional drinkware pieces, the Astaire range from Utopia boasts the majestic look of crisp glassware with the practicality of polycarbonate. 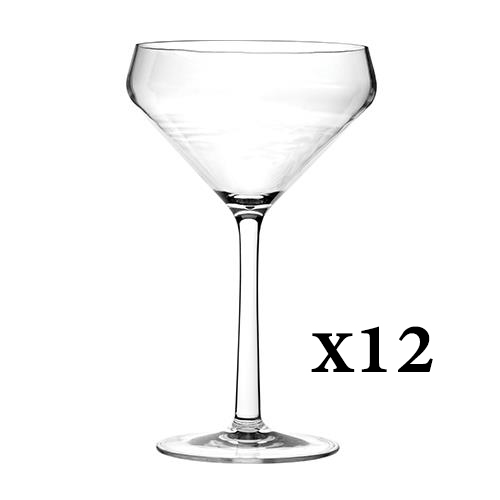 The 12.5oz Martini offering, an impressive piece in its own right, provides a premium product from which to enjoy your Martini, whether it be shaken or stirred. 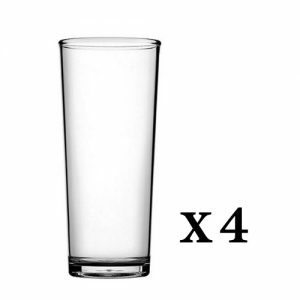 Each Martini glass holds a volume of 350ml.